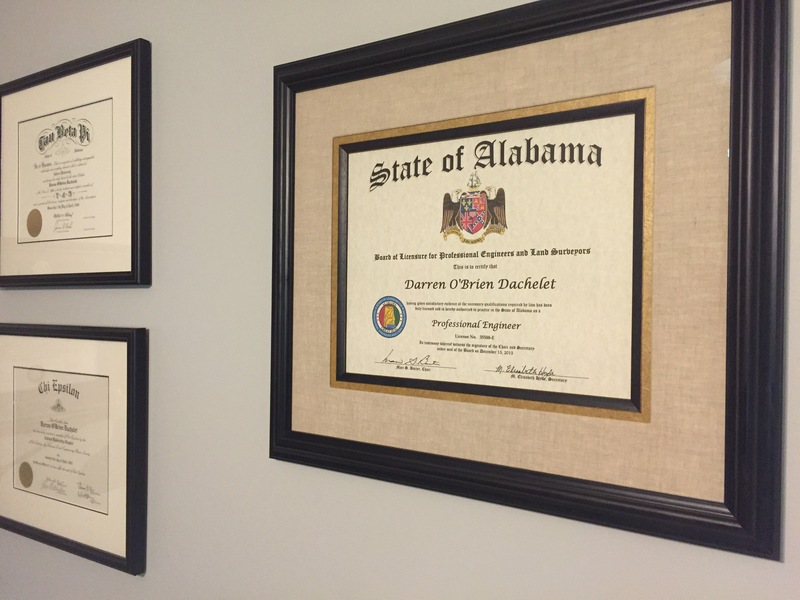 Darren passed is PE exam back in December 2015 & he now has some new art for his office! We were recently looking through photos of the house from when Darren first bought it in 2012 and realized these before & after pictures are family-blog worthy! The “before” pictures are from the real estate listing in 2012. Living room before & after… Just a little wall paint and re-decorating and it looks like a completely different house! Projects to come…We are currently working on the bonus room downstairs (aka. Darren’s man-cave) and plan to give the master bathroom a face-lift similar to the guest bathroom!